The 2018 Jeep Cherokee and 2018 Chevrolet Equinox are two extremely popular crossover models, and you’ll discern no clear winner or loser when you match them against each other. Instead, it quickly becomes obvious that they both serve two very different types of driver, so all you need to do is learn the key differences between them and decide which speaks out more to you. 2.4L TigerShark Four-Cylinder: Makes up to 184 hp. 3.2L Pentastar V6: Makes up to 271 hp. 1.5L Four-Cylinder: Makes up to 170 hp. 2.0L Turbo Four-Cylinder: Makes up to 252 hp. 1.6L Diesel: Makes up to 137 hp. The Chevrolet isn’t as powerful, and it offers a maximum tow rating of 3,500 lbs. compared to 4,500 lbs. with the Jeep. However, few drivers need that power, and the Chevrolet is far more efficient. It makes up to 26 mpg in the city and 32 mpg on the highway as standard or up to 28 mpg and 39 mpg with the diesel. 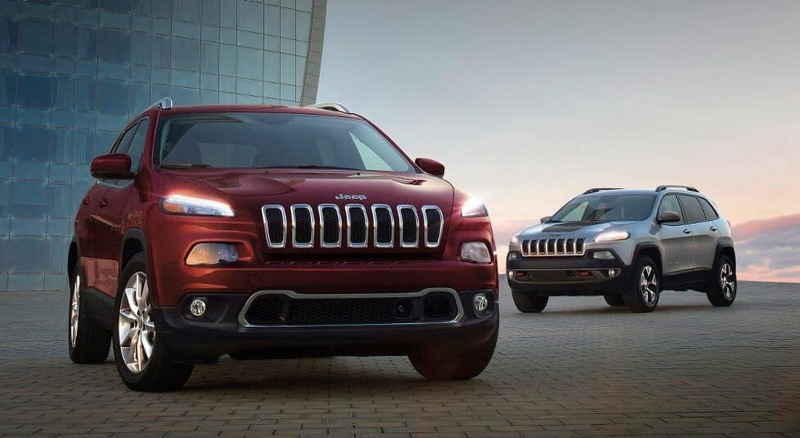 The Jeep peaks at 21 mpg in the city and 28 mpg on the highway. 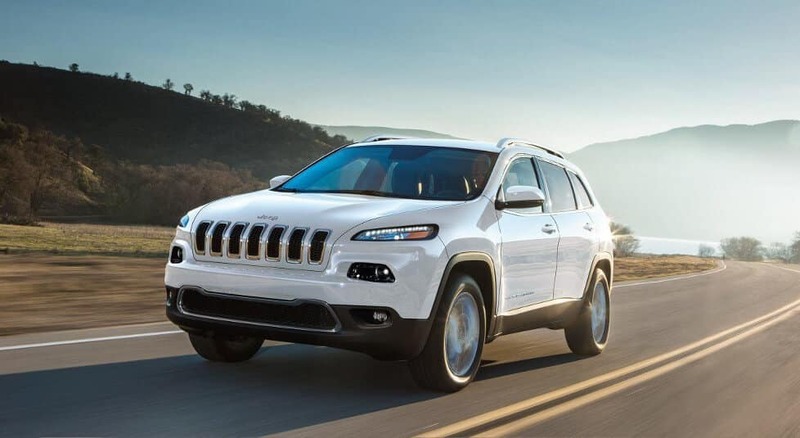 If you’re planning to indulge in off-road adventures or require considerable towing power, you’ll be hard-pressed to find a crossover capable of matching the 2018 Jeep Cherokee. 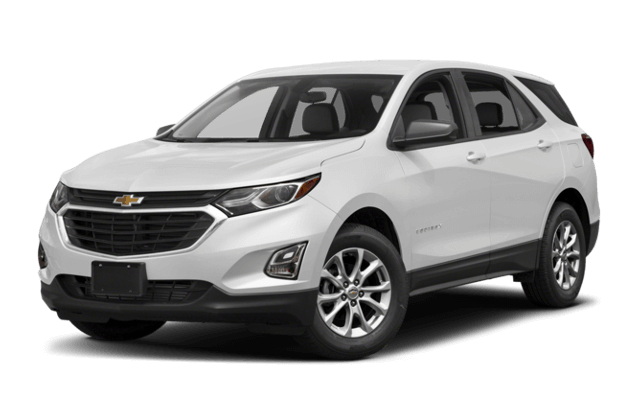 If you’re more likely to spend your time shooting around on the highway or through the city, the features and efficiency of the 2018 Chevrolet Equinox are likely to appeal. 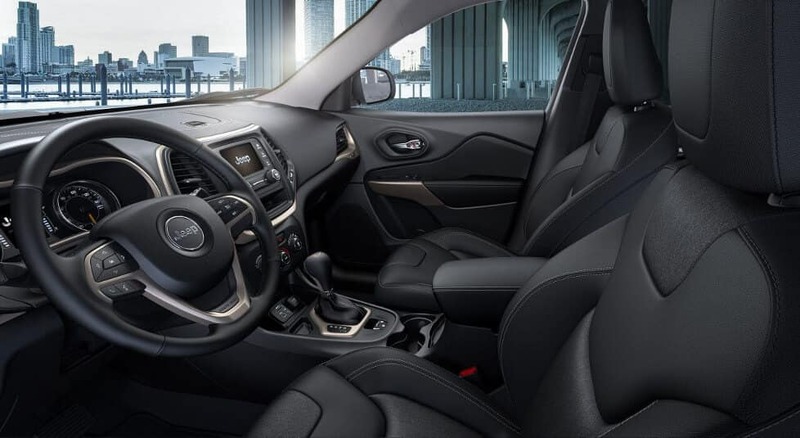 Here at Don Johnson Motors, we’ve been helping drivers from Rice Lake, Hayward, Cumberland, and all across the local area find the perfect model for years. 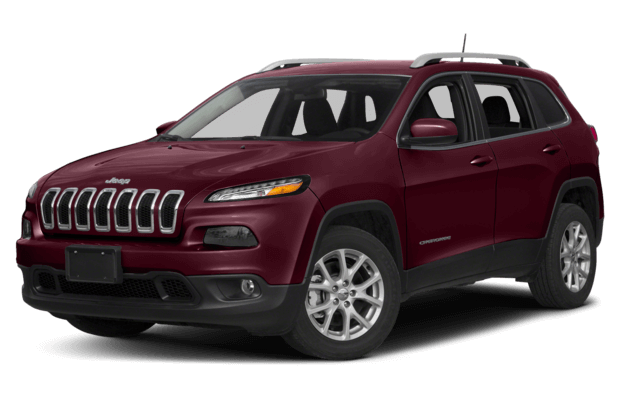 Whether you need further help choosing between the Jeep Cherokee and Chevrolet Equinox, if you want to compare other Jeep vs. Chevy models, or simply want to discuss financing options, all you need do is contact us today.